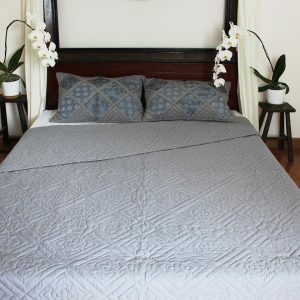 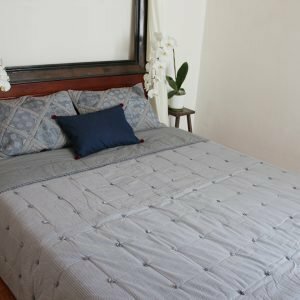 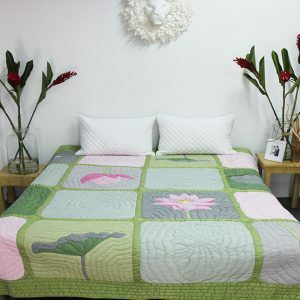 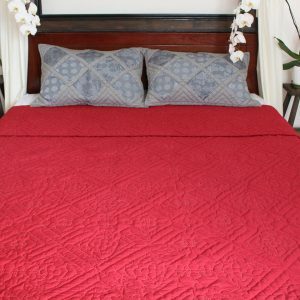 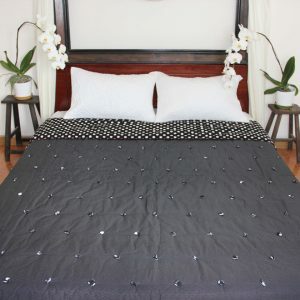 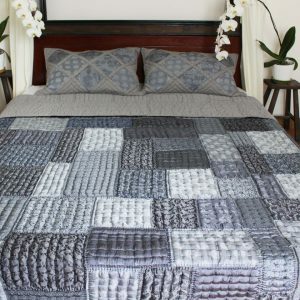 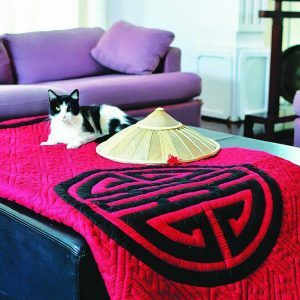 Shop for hand made quilts. 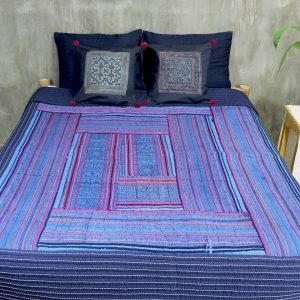 Made by women artisans in Vietnam and Cambodia, our range includes patchwork, appliqué and hand stitching. 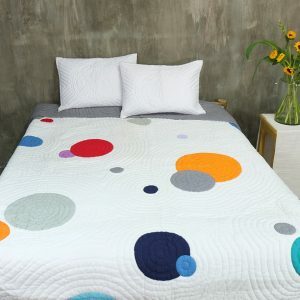 Explore our collections to view the many colours and designs available!